goldenchipset has no other items for sale. 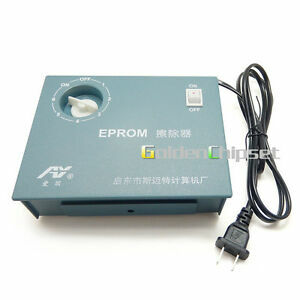 UV EPROM Eraser, Ultraviolet Light UV EPROM Eraser. UV EPROM Eraser. 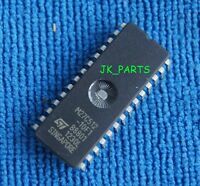 The chip is used to erase EPROM Storage. 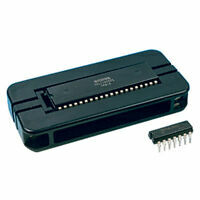 1 EPROM Eraser. You can delete all data in 10 minutes. UV Light: 1 - 60 minutes. Easy to use.